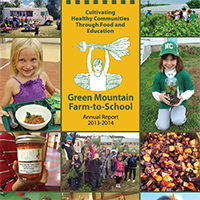 Calling all teachers, food service professionals, school nurses, parents, farmers, afterschool coordinators and community members. 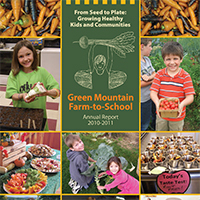 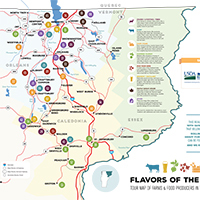 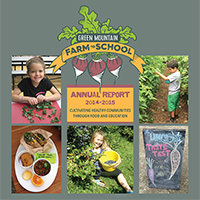 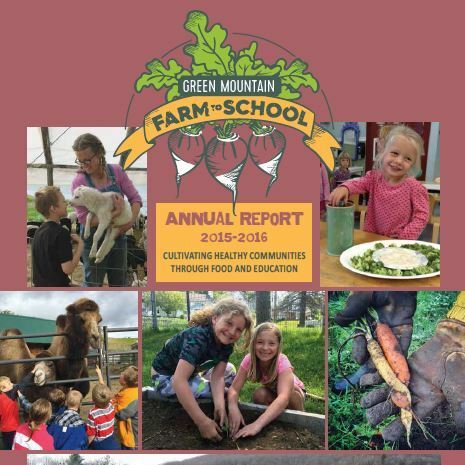 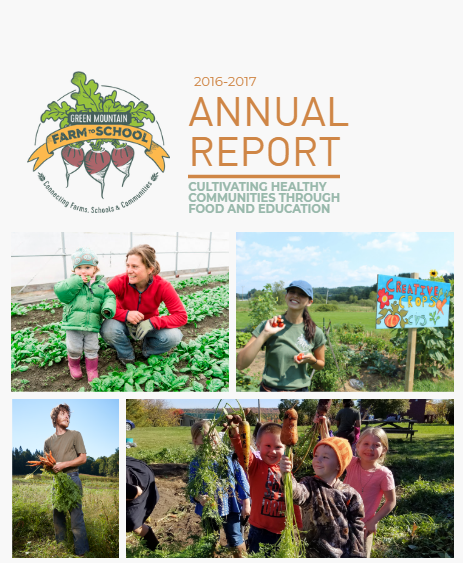 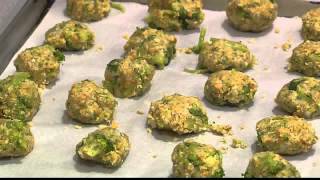 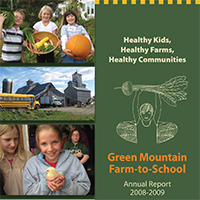 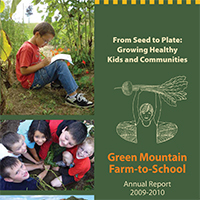 Harvest of the Month (HOM) is a farm-to-school campaign that provides ready to go materials for the classroom, cafeteria, and community that promotes the use of local, seasonal Vermont foods. 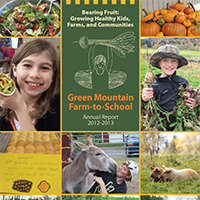 If you’re interested in strengthening, or perhaps kick-starting, your farm-to-school program, join us in celebrating the Vermont Harvest of the Month. 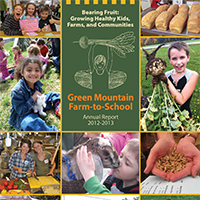 For more information about Vermont Harvest of the Month us through HOM@gmfts.org.